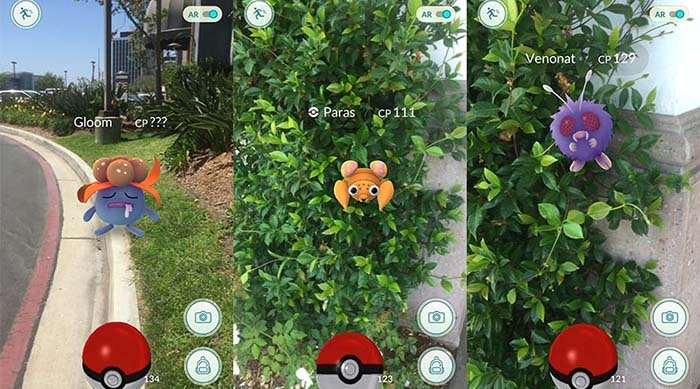 25 years before Pokémon Go was a thing, another game (with some of the same letters) swept the nation. It was called milk caps, but much better known by the trademarked name POGs, and it was huge. In case you&apos;re totally uninitiated in the world of POGs, here&apos;s everything you need to know about the bizarre hit game. The POGs themselves are cardboard discs about the size of a poker chip with fun images printed on one of both sides (making them supremely collectible). To play POGs, you also need a slammer. A slammer is a heavier game piece, usually made of metal or plastic. 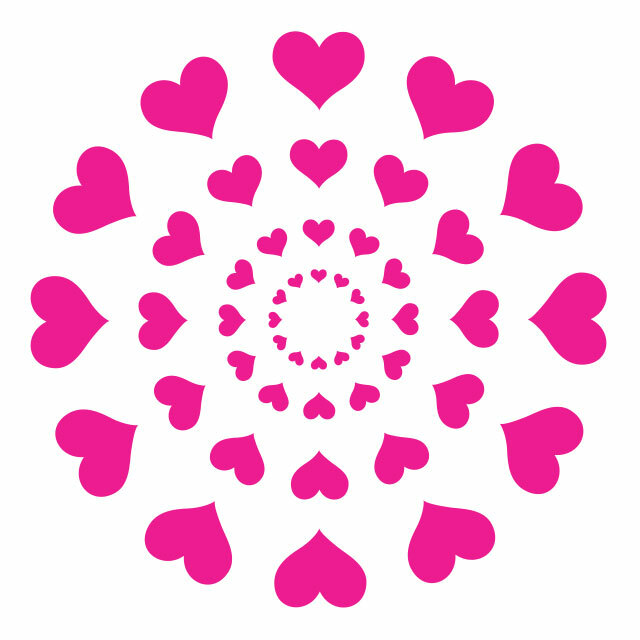 First, you find a flat surface, and each player creates a stack of their POGs, with the image side face-up. The first player then throws the slammer at their opponent&apos;s stack of POGs, with the goal of sending them flying. The ones that land face-up go to that player, and the rest go back in the stack. Then, it&apos;s the next player&apos;s turn. At the end of the game, whoever has the most POGs wins. If you&apos;re playing for keeps, that may mean that the loser goes home empty-handed. 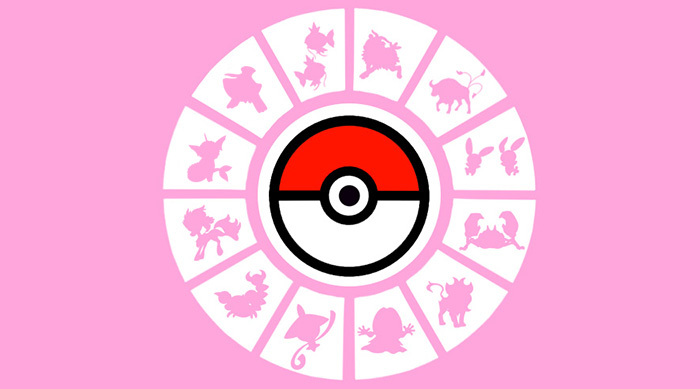 The game of POGs was most likely inspired by a centuries-old Japanese card game called menko. In menko, one player lays their card down on a hard surface, and another player throws their card down in an attempt to flip the first card. If they succeed, they get to keep both cards, and whoever collects the most cards wins. During the Great Depression, a variation on menko using milk caps instead of ornate cards became a popular game among in Hawaii. Almost 60 years later, a teacher named Blossom Galbiso taught her students the game, and within years it became a nationwide craze. POG stands for passion fruit, orange and guava, and was originally the brand of a Hawaiian tropical juice drink. When an enterprising POG juice marketing agent named Charlie Nalepa saw the milk caps game gaining popularity, he printed POG-branded caps just for the game. POG drinks didn&apos;t really have anything to do with POGs the game, but the name stuck. Every craze needs a mascot. POGs had a caveman creature called Pogman. 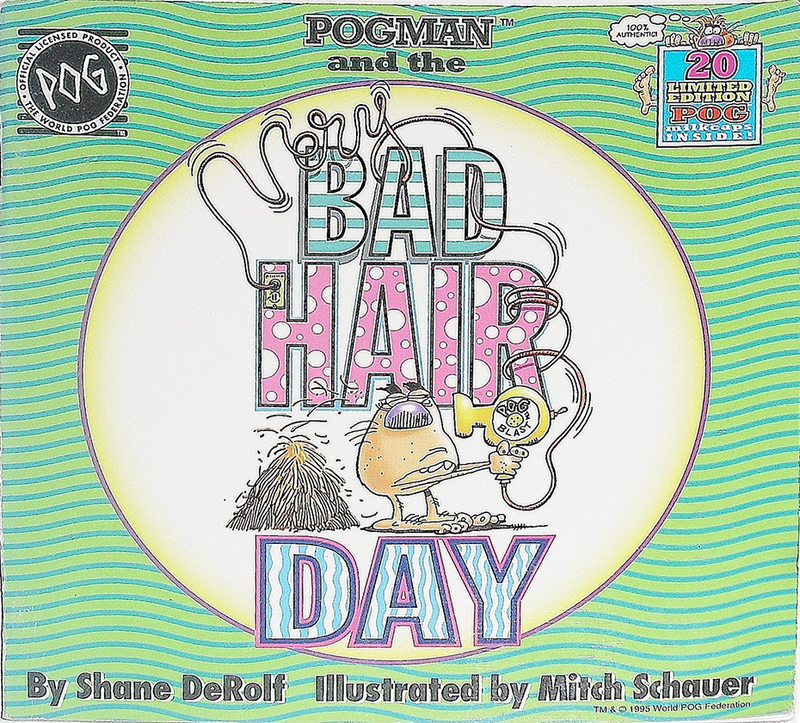 Pogman even had his own series of books, for when fans wanted to take a little break from all that slamming and flipping. POGs were banned from a lot of schools in the &apos;90s. Not only was the game a distraction, but parents were not happy when their kids came home having lost their expensive collection in a schoolyard game. In the &apos;90s, everyone wanted in on the POG game. McDonald&apos;s had its own branded POGs, including these Power Rangers "power coins" that came with Happy Meals. 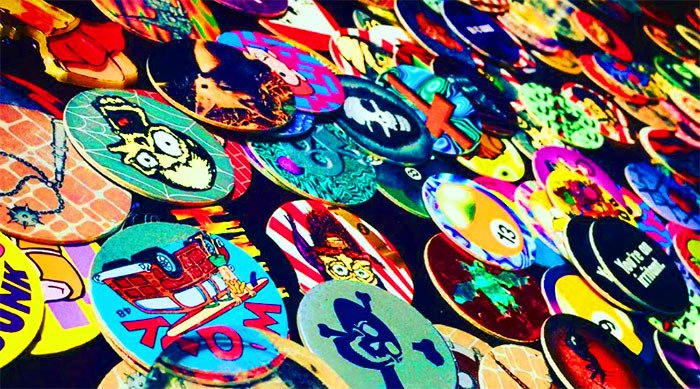 Back in the day, kids believed if they held on to their POG collections, they&apos;d be extremely valuable someday. That hasn&apos;t proven true, so far, but that doesn&apos;t mean people aren&apos;t trying. 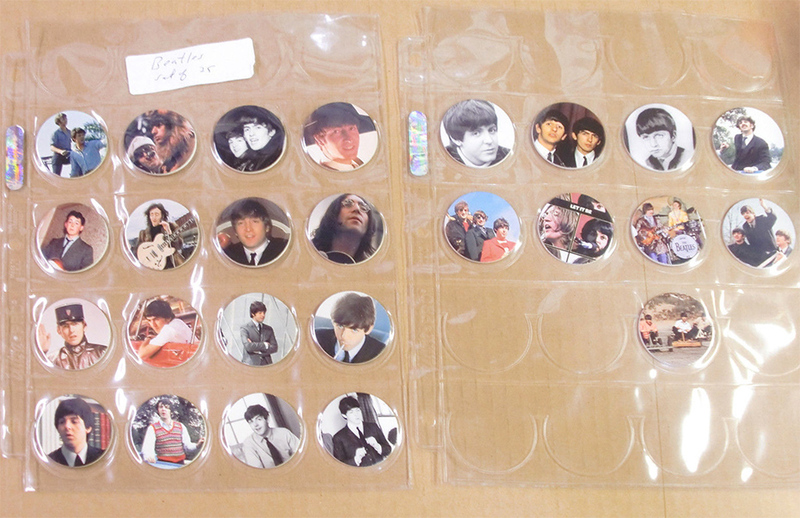 These Beatles POGs are going for $1250. Whether someone will ever bite is yet to be seen. And yes, there are Pokémon POGs. 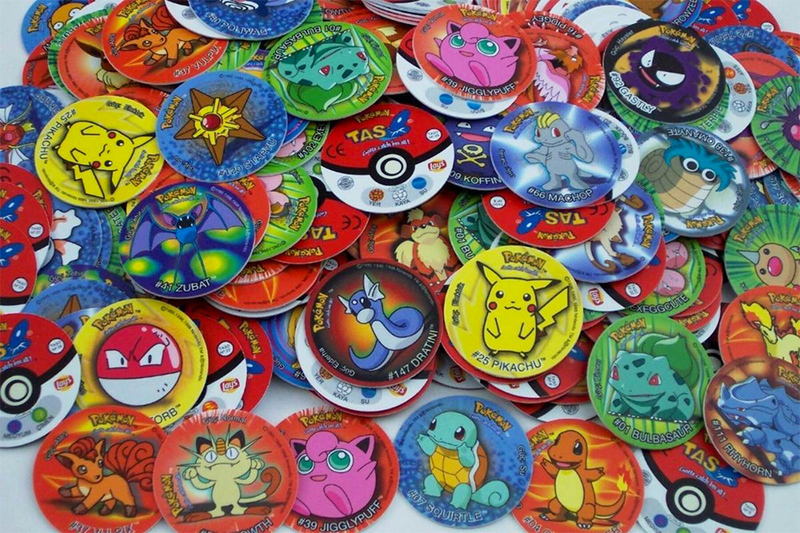 Now that you&apos;re a POGs expert, HERE are 11 things you never knew about Pokémon.